Jeff Carter was invited by Fujilove to write a monthly feature for the website and also write for the Fujilove eMagazine. 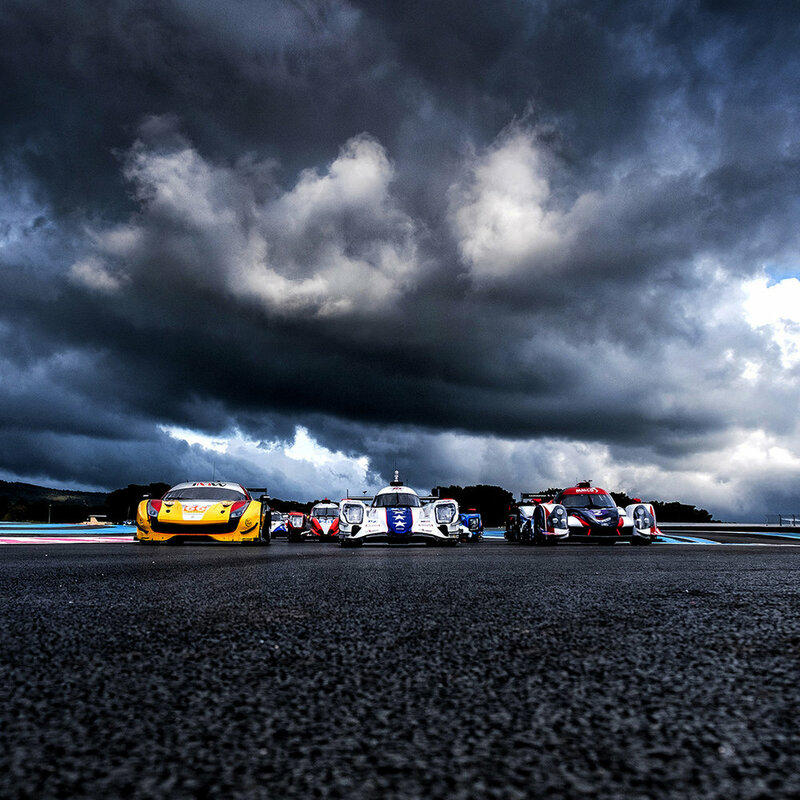 I headed to the USA to cover Round 6 of the 2018/19 FIA World Endurance Championship at Sebring in Florida. The WEC hadn’t raced in Florida since 2012 so I took the opportunity to take a few extra days to see a bit more of the ‘Sunshine State’. 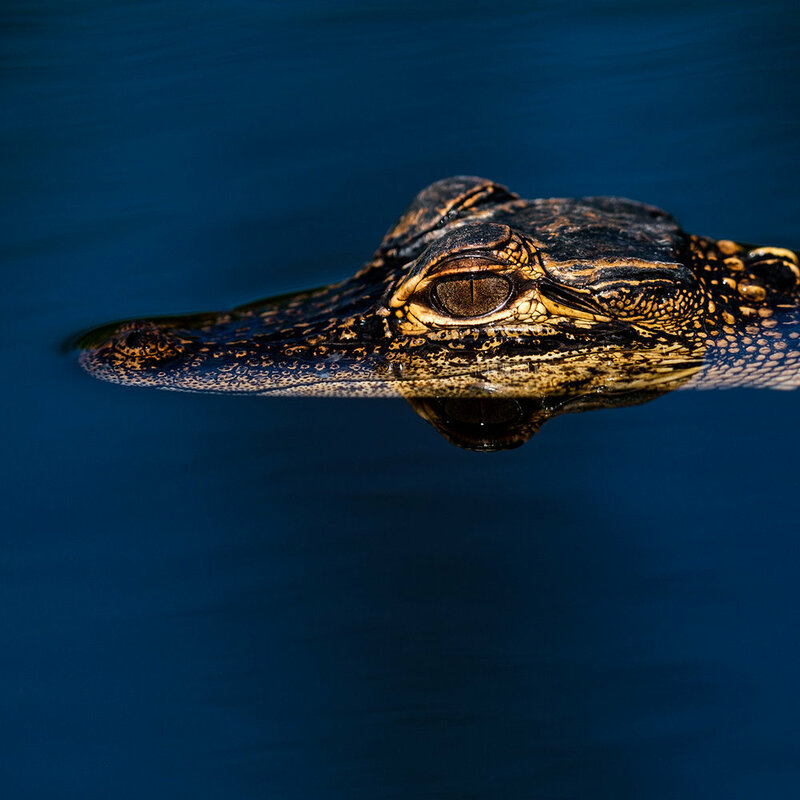 One of the things I decided to do was a trip out to photograph the wildlife in the Everglades with the Fujifilm X Series . 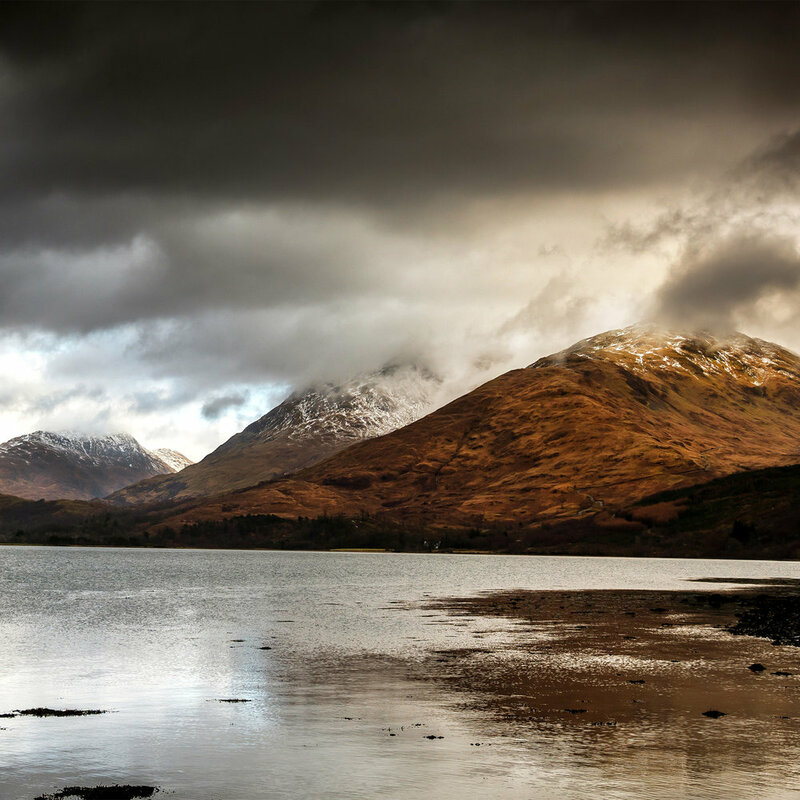 I have been testing the new Fujifilm GFX 50R on a recent trip into the Highlands of Scotland. The new Medium Format body is certainly smaller than the GFX 50S I tested two years ago and coupled with superb GF32-64mm f4 zoom it makes for a compelling lightweight medium format landscape photographers outfit. One of my favourite video techniques is time-lapse as it shows a different side to a scene, speeding up the moving elements to give an ethereal feel to the final video. I sometimes use time-lapse as just one part of the videos I produce. I use the technique to fast forward certain clips to shorten the time of that element or I use the time-lapse technique as the main part of a video. As an early adopter of the X Series in 2012 I purchased the original trio of prime XF lenses to go with the Fujifilm X-Pro1. While the 60mm f2.4 macro was sold in 2015, I still own the XF35mm f1.4 lens and I still use it on a regular basis. 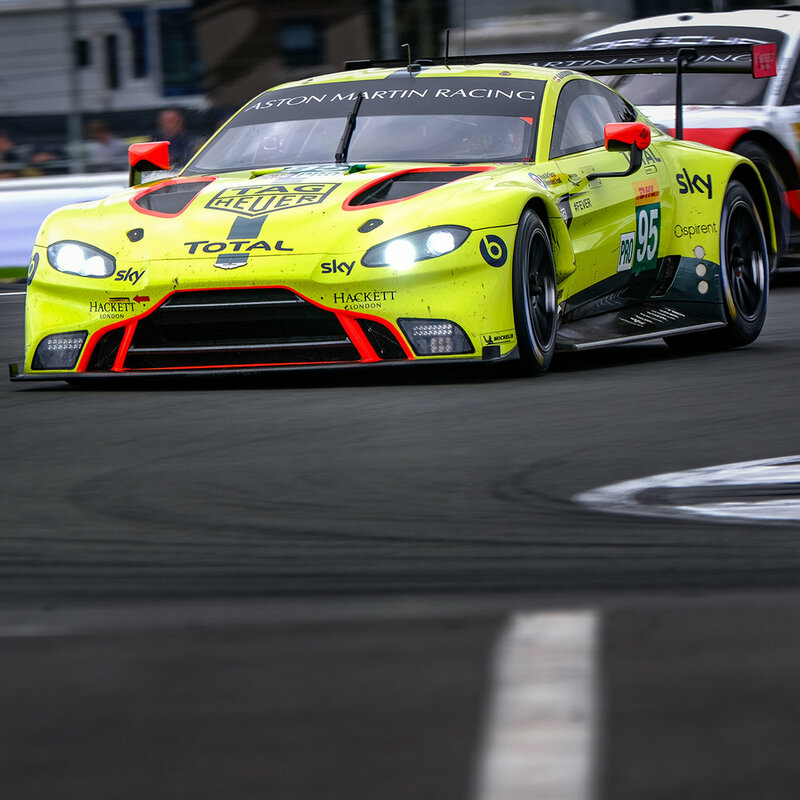 I tested the older lens on the new X-T3 in and around my home in Scotland and also at the FIA WEC event in Shanghai. WR (Weather Resistance) is something that is very prominently displayed on some of the Fujinon X Series lens and is marketed on the high end X Series camera bodies. As a sports photographer, I have to work in all weather conditions and the ability to stand up to elements is something that is high on my list of priorities when choosing camera gear. Last Saturday I was at Murrayfield in Edinburgh for the first Autumn Rugby International encounter between Scotland and Fiji. I have shot several of Scotland’s games over the past few years using an X-T2 and the XF100-400mmF4.5-5.6 and I was eager to use the new fast telephoto prime with the newest flagship X Series camera under the floodlights. It is October and time for my annual trip to Japan to cover the FIA World Endurance Championship event at Fuji Speedway. However, as usual, I went a few days early to travel around this beautiful country and take the opportunity to put the new X-T3 and the XF200mmF2 combination through their paces. Earlier this month I took a much needed break on the Scottish island of Islay, which is situated just off the west coast, a two hour ferry ride from the mainland. Whenever I go away for a weekend with my family I try not to overload the bag with camera gear. I decided on the Fujinon XF16mm f/1.4 as my go to lens for the weekend. 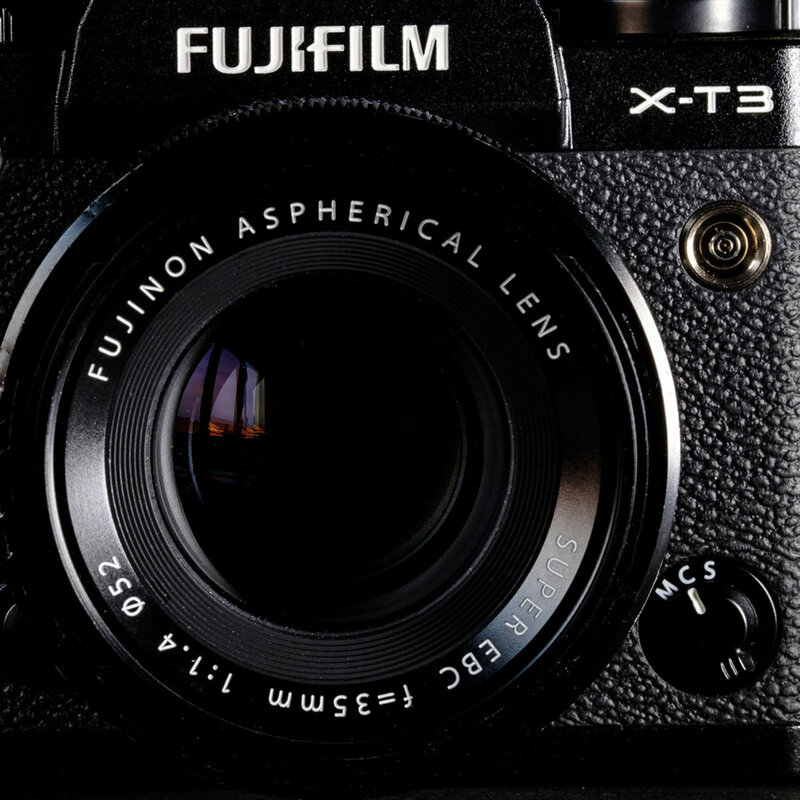 Fujifilm recently unveiled the X-T3, the successor to the very successful X-T2 and the latest in a growing line of X Series Compact System Cameras. Like many other Fujifilm users I was waiting with anticipation for this next step in the evolution of the X Series as it promised a great deal for my work as a working sports photographer. As a sports photographer I have been waiting in anticipation of the new Fujinon XF200mmF2 for three years. In October 2015 I sat in a meeting room in Fujifilm HQ in Tokyo and explained to the product development team why Fujifilm needed to produce a fast telephoto prime lens. In 2018 the lens has finally arrived; was it worth the wait? 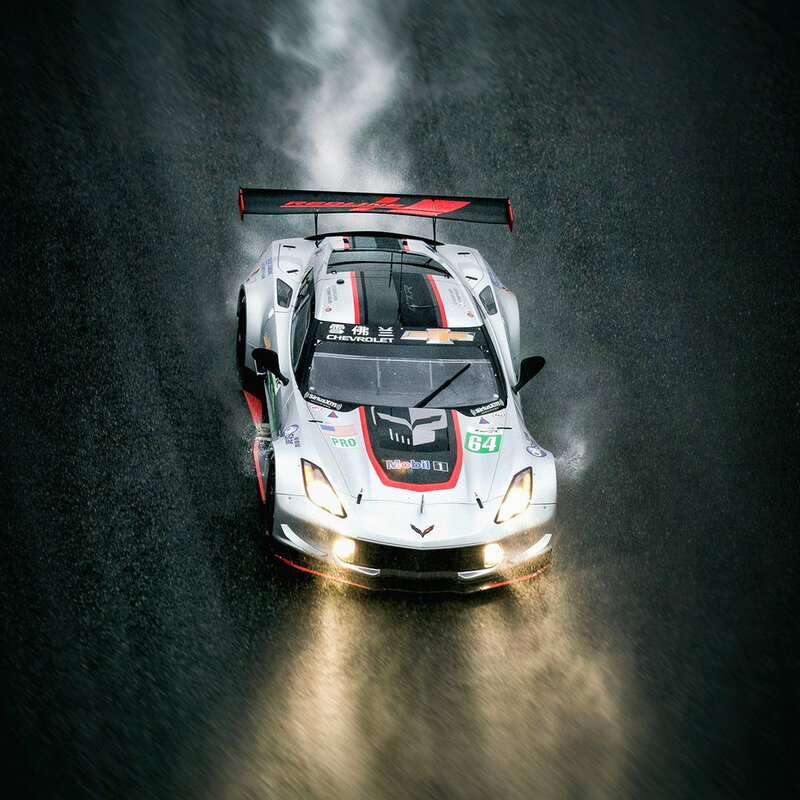 Unsurprisingly, as a motorsport photographer, I enjoy taking pictures of fast cars both on the track and out on the public roads. However, shooting cars on public road is something very different and means you need to be more aware of safety considerations, for yourself, your clients and other road users. I have just returned from my seventh 24 Hours of Le Mans, an event ranked as one of the greatest sporting spectacles in the world. As a motorsport photographer it is sometimes too easy to concentrate on the on-track action and to forget the human element in this drama played out on the 13.6km circuit. I was asked to test the new firmware prior to launch by Fujifilm at the opening round of the FIA WEC at Spa-Francorchamps in Belgium. I updated one camera to FW4.0 and left the second X-T2 on FW3.0 to give me a baseline. I also compared the updated X-T2 with my X-H1 as a lot of the updates on the X-T2 are a result of the features found on the new camera. 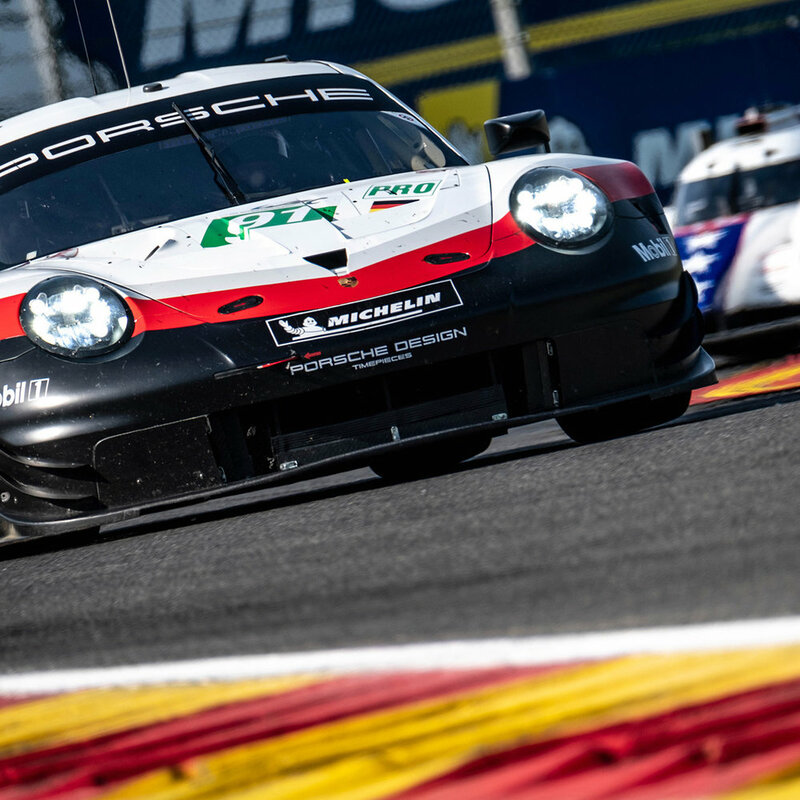 The 2018 season for the FIA World Endurance Championship and the European Le Mans Series is upon us, but before the action starts we spent ten days at the Circuit Paul Ricard in France for the official pre-season testing and the first race of the year, the 4 Hours of Le Castellet. For 2018 I have embarked on a new project telling the story of a year in the life of a local fisherman and his 10-metre trawler called the Rockhopper of Perceul. 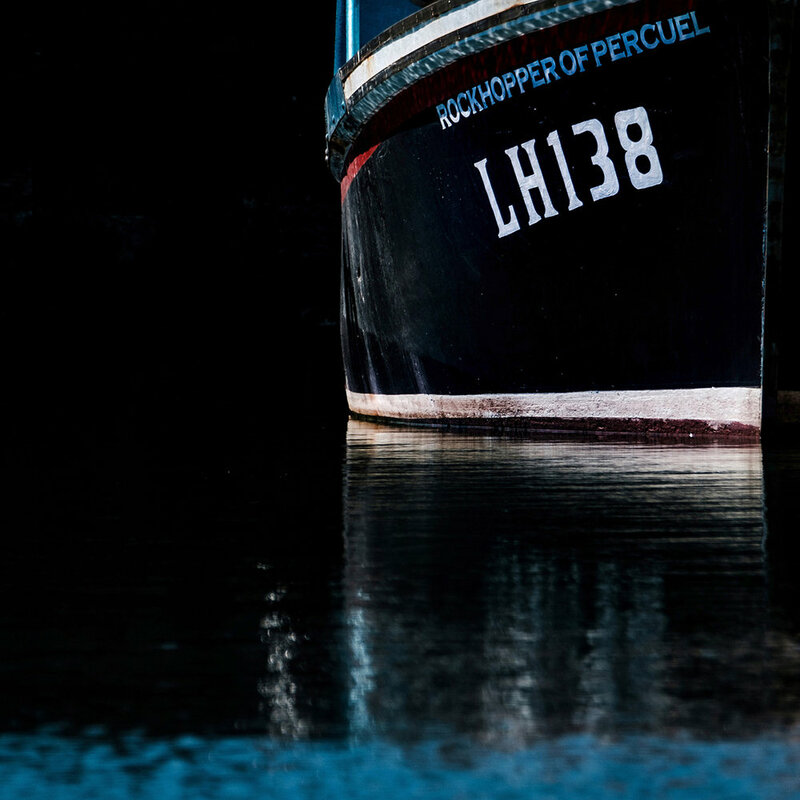 I live in the small fishing town of Dunbar on Scotland’s south east coast which boasts a small fishing fleet of twenty nine boats ranging from small creel boats up to medium size trawlers. Ever since I got my first camera nearly 40 years ago, I have been drawn to wide angle lenses for most subjects but especially landscapes. Composing an image with foreground interest or a lead in line with a wide angle lens gives a 3D feel, drawing the viewer into the final image. My favourite focal length is anything between 15mm and 28mm in full frame terms. Fujifilm has launched the X-H1 and I was pleased when I was invited to be part of the test team for the new pro level camera in the X Series range. It is the third camera I have tested for Fujifilm since I became an X-Photographer in 2015 and it is a great feeling as a working photographer to be asked by a camera manufacturer to give your input . DECISIONS, DECISIONS - X100F or XE3? In addition to my larger X Series cameras I use mainly for my work, I also like to have a small, high quality camera that I can fit into my pocket for both personal and professional work. For the past six years that camera has been the X100, but what about the Fujifilm X-E3 as an alternative?